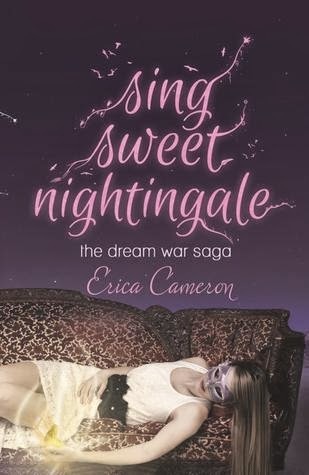 Jaime | 8:00 AM | 2014 Books | Dreams | Erica Cameron | Giveaway | Paranormal | Sing Sweet Nightingale | Spencer Hill Press Please comment! Hey everyone! 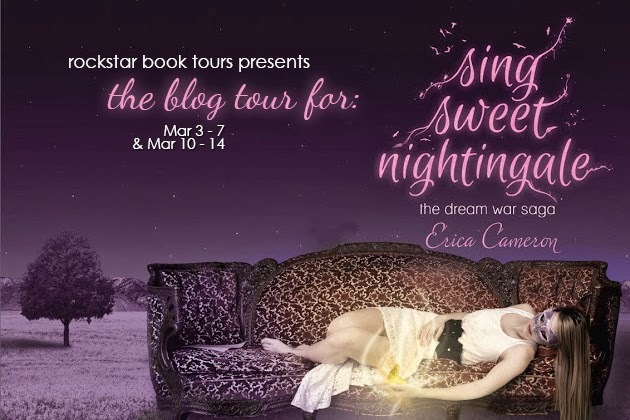 We are super excited to announce the hosts and schedule for Erica Cameron's SING SWEET NIGHTINGALE Blog Tour. There will also be a tour-wide giveaway for 2 copies of the book and a Spencer Hill Gift Basket! So be sure to stop by for a chance to win. We can't wait for SING SWEET NIGHTINGALE to release on March 4th and for the tour to begin on the 3rd. 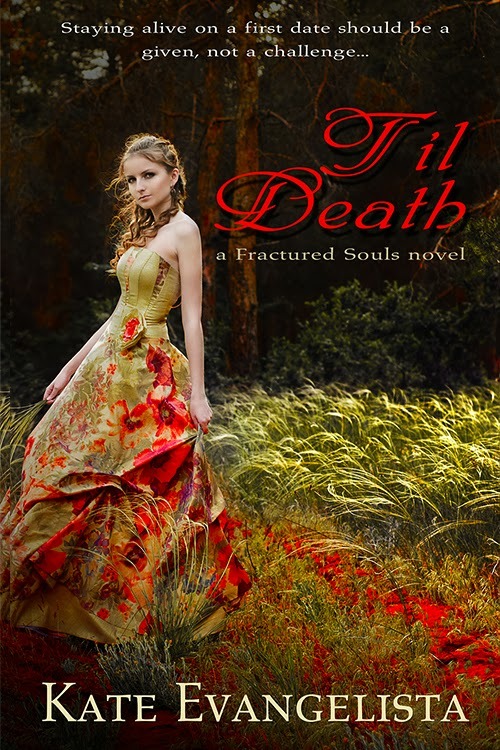 Jaime | 1:35 PM | 2014 Books | blog tour | Entangled Teen | Giveaway | Kate Evangelista | Paranormal | Til Death Please comment! Jaime | 1:06 PM | 2014 Books | blog tour | Contemporary | Entangled Teen | Giveaway | Nyrae Dawn | Searching for Beautiful | Young Adult Please comment! Hey everyone! We are super excited to announce the hosts and schedule for Nyrae Dawn's Young Adult Book SEARCHING FOR BEAUTIFUL Blog Tour! There will also be a tour-wide giveaway for a $25 Amazon Gift Card. So be sure to stop by for a chance to win. We can't wait for SEARCHING FOR BEAUTIFUL to release on March 4th and for the tour to begin on the 3rd. Jaime | 8:00 AM | 2014 Books | Assassins | blog tour | Entangled Teen | Fantasy | Giveaway | Knight Assassin | Rima Jean | Templars Please comment! Hey everyone! We are super excited to announce the hosts and schedule for Rima Jean's KNIGHT ASSASSIN Blog Tour. 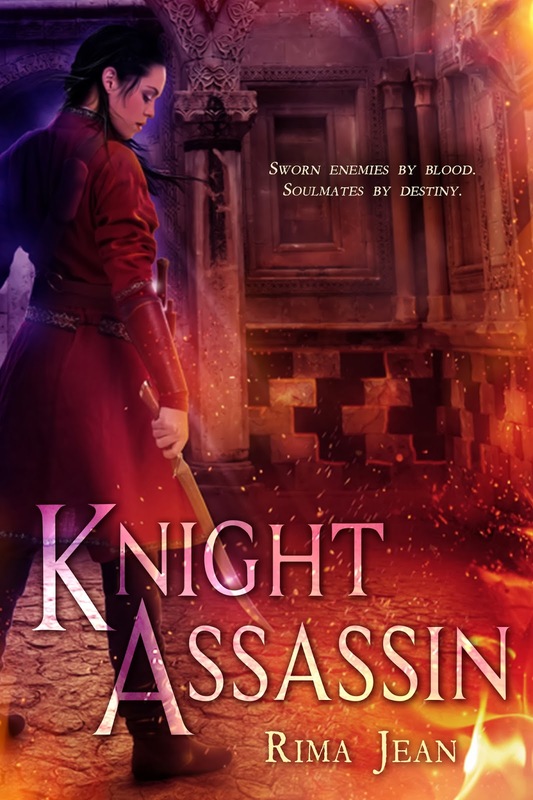 We can't wait for KNIGHT ASSASSIN to release on March 4th and for the tour to begin on the 3rd. 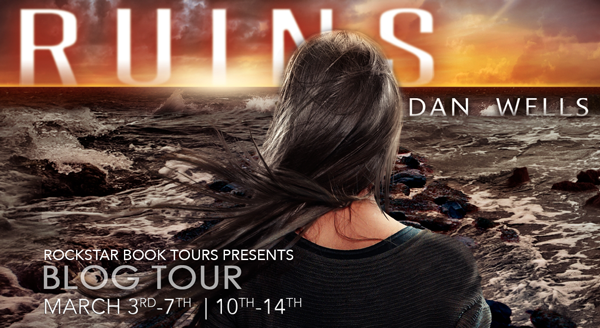 Jaime | 8:00 AM | 2014 Books | Balzer + Bray | blog tour | Dan Wells | Dystopian | Fragments | Giveaway | HarperTeen | Isolation | Partials | Ruins | Scavenger Hunt | sci-fi Please comment! Jaime | 8:00 AM | 2014 Books | A.J. Pine | blog tour | Contemporary | Entangled Embrace | Giveaway | If Only | New Adult Please comment! Hey everyone! We are totally stoked to announce a new tour for IF ONLY a New Adult Novel by A.J. Pine which releases on March 24, 2014. The tour runs for two weeks - March 24th- 28th and April 3rd-7th- and will have two stops per day. Review copies will be provided to all tour hosts from Entangled Embrace. We are so unbelievably thrilled to be hosting this tour for A.J. 's book IF ONLY and we cannot wait for its release this March! Jaime | 1:35 PM | 2014 Books | Alison Kemper | blog tour | Donna of the Dead | Entangled Teen | Giveaway | Paranormal | zombies Please comment! Hey everyone! We are totally stoked to announce a new tour for DONNA OF THE DEAD by Alison Kemper which releases on March 4, 2014. The tour runs for two weeks - March 10th- 14th and 17th-21st- and will have two stops per day. Review copies will be provided to all tour hosts from Entangled Teen. We are so unbelievably thrilled to be hosting this tour for Alison's book DONNA OF THE DEAD and we cannot wait for its release this March! The voices do serve their purpose, though—whenever Donna hears them, she knows she’s in danger. So when they start yelling at the top of their proverbial lungs, it’s no surprise she and her best friend, Deke, end up narrowly escaping a zombie horde. Alone without their families, they take refuge at their high school with the super-helpful nerds, the bossy head cheerleader, and—best of all?—Lance, hottie extraordinaire and Donna’s long-time crush. When Lance is around, it’s easy to forget about the moaning zombies, her dad’s plight to reach them, and how weird Deke is suddenly acting toward her. Jaime | 1:47 PM | 2014 Books | blog tour | Darkside Sun | Entangled Embrace | Giveaway | Jocelyn Adams | New Adult | Paranormal Please comment! Hey everyone! 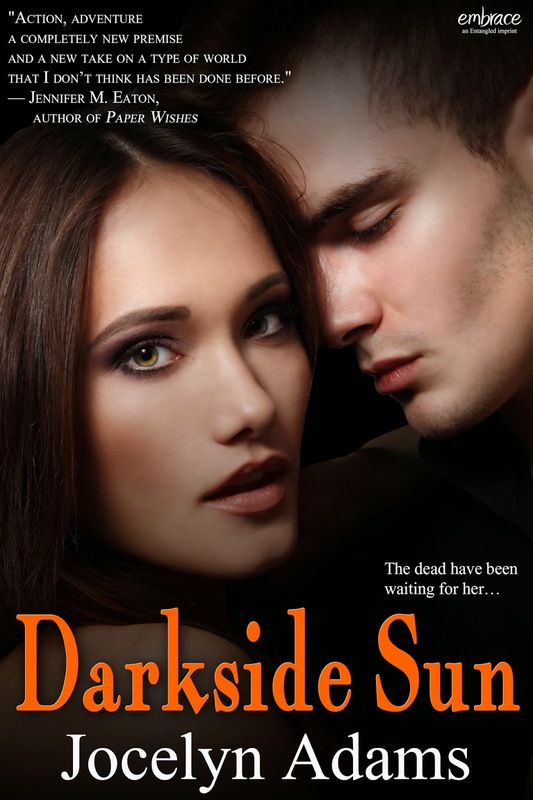 We are totally stoked to announce a new tour for DARKSIDE SUN by Jocelyn Adams which releases on March 10, 2014. The tour runs for two weeks - March 17th- 21st and 24th-28th- and will have two stops per day. We are so unbelievably thrilled to be hosting this tour for Jocelyn's book DARKSIDE SUN and we cannot wait for its release this March! 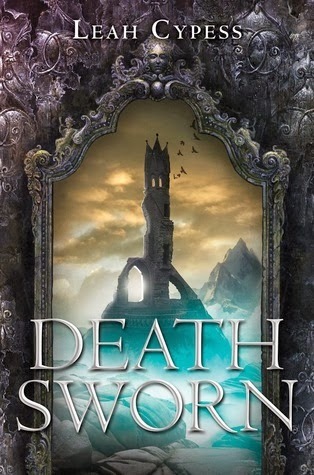 Jaime | 8:00 AM | 2014 Books | Assassins | blog tour | Death Sworn | Giveaway | Greenwillow Books | High Fantasy | Leah Cypess | Magic Please comment! Hey everyone! 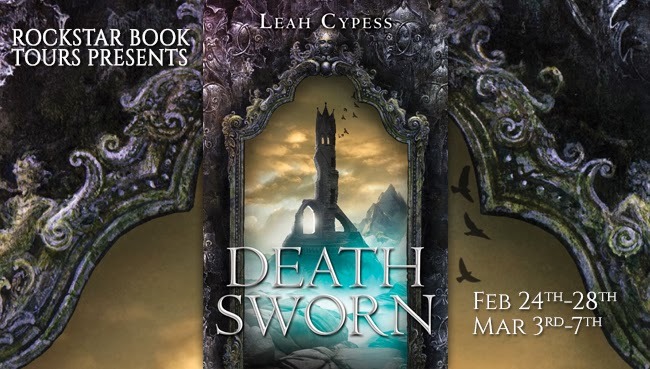 We are super excited to announce the hosts and schedule for Leah Cypess's DEATH SWORN Blog Tour. The tour runs for two weeks, from February 24th-28th and March 3rd-7th, and consists of reviews, and guest posts but these guest posts are special they're going to be from the bloggers! We'll get to see top 10's, dream casts, playlists, and Pinterest boards! The bloggers are stoked to share their posts with you! There will also be a tour-wide giveaway for a prize pack of all 3 of Leah's books and swag! So be sure to stop by for a chance to win. We can't wait for DEATH SWORN to release on March 4th and for the tour to begin on the 24th. Jaime | 2:28 PM | 2014 Books | blog tour | Claudia Gray | Giveaway | HarperTeen | Paranormal | Steadfast | Witches Please comment! Hey everyone! 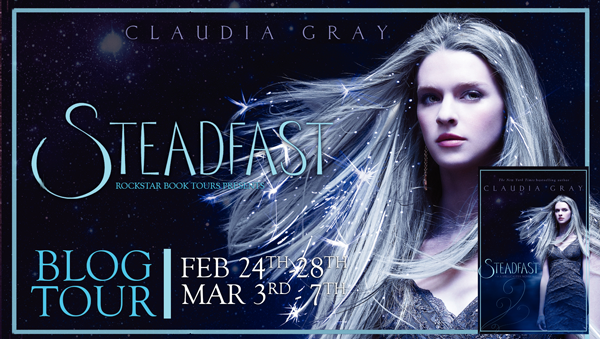 We are super excited to announce the hosts and schedule for Claudia Gray's STEADFAST Blog Tour. The tour runs for two weeks, from February 24th-28th and March 3rd-7th, and consists of reviews, interviews and guest posts. There will also be a tour-wide giveaway for a signed copy of the book. So be sure to stop by for a chance to win. We can't wait for STEADFAST to release on March 4th and for the tour to begin on the 24th. Fiktshun | 12:00 AM | A Death-Struck Year | HMH Books for Young Readers | Makiia Lucier | Tour Schedule Please comment! Hey everyone! 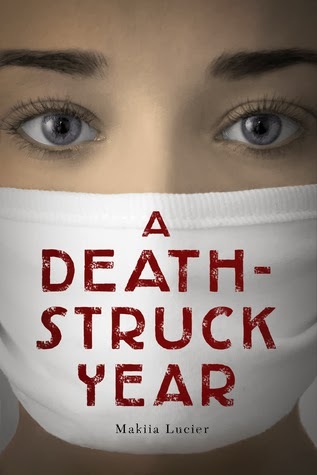 We are super excited to announce the hosts and schedule for Makiia Lucier's A DEATH-STRUCK YEAR Blog Tour. The tour runs for two weeks, from March 3rd-7th and March 10th-14th, and consists of reviews, interviews and guest posts. We can't wait for A DEATH-STRUCK YEAR to release on March 4th and for the tour to begin on the 3rd. For Cleo Berry, the people dying of the Spanish Influenza in cities like New York and Philadelphia may as well be in another country--that's how far away they feel from the safety of Portland, Oregon. And then cases start being reported in the Pacific Northwest. Schools, churches, and theaters shut down. The entire city is thrust into survival mode--and into a panic. Headstrong and foolish, seventeen-year-old Cleo is determined to ride out the pandemic in the comfort of her own home, rather than in her quarantined boarding school dorms. But when the Red Cross pleads for volunteers, she can't ignore the call. As Cleo struggles to navigate the world around her, she is surprised by how much she finds herself caring about near-strangers. Strangers like Edmund, a handsome medical student and war vet. Strangers who could be gone tomorrow. And as the bodies begin to pile up, Cleo can't help but wonder: when will her own luck run out?